In the middle of his absolutely insane year, it seems that Lil Yachty might have one of the craziest days of his life at the Made in America Festival in Philadelphia. As Yachty tells it, he met Jay Z, Beyoncé, and the Obama daughters while he was backstage at the festival in September. During Coldplay's set, he met Malia and Sasha Obama, and he said he was surprised that they knew who he was. "Sasha was a fan of my music, a huge fan," he said. "I was shocked that Malia and Sasha were asking me for pictures. I was just in shock. I didn’t ask them nothing." And then Beyoncé and Jay Z came into the VIP and they knew who I was. 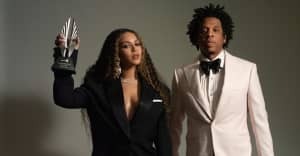 I love Beyoncé and Jay Z. He’s like an idol. He’s a genius. Jay was asking if I wanted some alcohol. I guess they didn’t know I didn’t drink. He had a full bottle of Ace of Spades. Like a gold bottle. It's like a thousand-dollar bottle. I was like, "No, thank you." I remember I was singing "Fix You" by Coldplay and Jay Z was surprised that I knew the song. He told me I should remake it. I was like, “I might just yet. Only if you get on the track with us.” And he said yeah. It was dope. Here's to bridging generation gaps. Happy 2017! 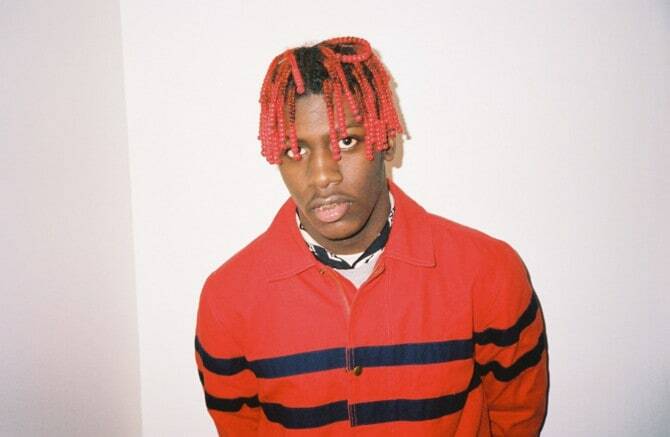 Read about everything that happened to Lil Yachty this year.